PETRON Value Card, dubbed as the ultimate motorist loyalty card, now has over 2-million cardholders nationwide. The lucky 2-millionth member, Charlie Toh of Davao City, was recognized in simple ceremonies at the PETRON Bajada station last August 15, during Davao’s Kadayawan Festival. According to Toh, he uses only PETRON fuels for all his vehicles, whether for the truck and motorcycles used for his business, or for his personal/family vehicles. Because his personal cars are high-performance models, he prefers to fuel up with the high-octane PETRON Blaze, and has used this exclusively for the past 3-4 years. 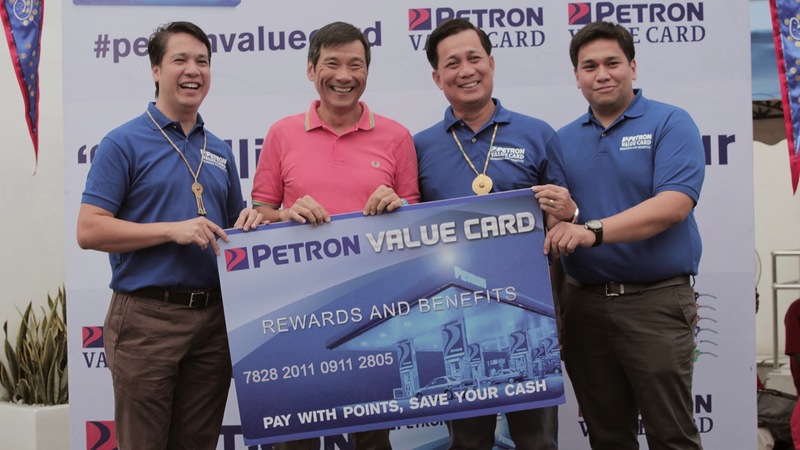 As a loyal PETRON customer, Toh appreciates the benefits of PETRON Value Card, pointing out the savings that he can get from getting free fuel for the points earned. 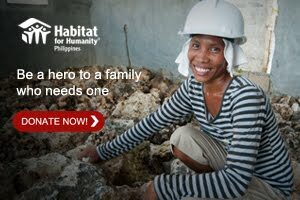 For being the 2M milestone member, he received bonus points and PETRON gift items. Other PETRON Value Card milestone members who received additional rewards were: 1-Millionth – Puso Gabiola (Metro Manila); 1.1-Millionth – Nathan Sualog (Boracay); 1.2-Millionth – Lornie Sonalan (Davao City); 1.3-Millionth - Rustan Pinono (Baguio City); 1.4-Millionth – Mary Angelie Maputi (Cebu City); and 1.5-Millionth - Raymond Agraviador (Metro Manila). You, too, can enjoy the rewards and benefits of being a PETRON Value Card member. For only P100, you can apply and get instant issuance your own PETRON Value Card pre-loaded with 100 value points at any participating PETRON station nationwide. Each value point is equivalent to P1, so you are in effect getting the card for free. 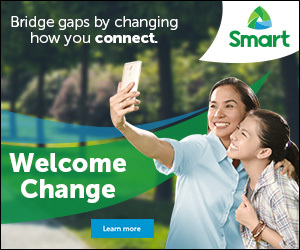 PETRON Value Card holders enjoy exclusive deals and promos, as well as discounts and other privileges at PETRON and other partner establishments. Download the free PETRON Value Card mobile app on your iOS or Android device to know more about the rewards and benefits.